Are you a Best of Food 2019 winner or runner-up? Leverage your success with these promotions. It’s one of the most anticipated issues of the year! This special edition features extensive coverage of all the winners and runners-up. Show your appreciation to those who voted for you! BONUS! Purchase a 1/4-page ad or larger and get a FREE web ad (see below). 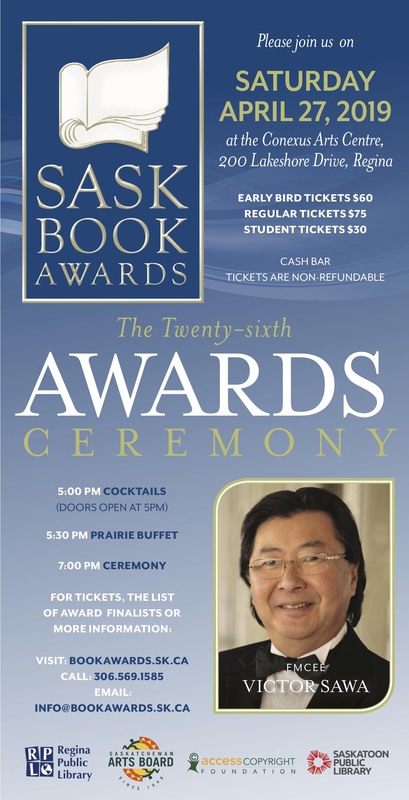 This is a web version of your print ad that will run alongside the category you were nominated in. Our Best of Food results page is visited by hungry and thirsty people every day! 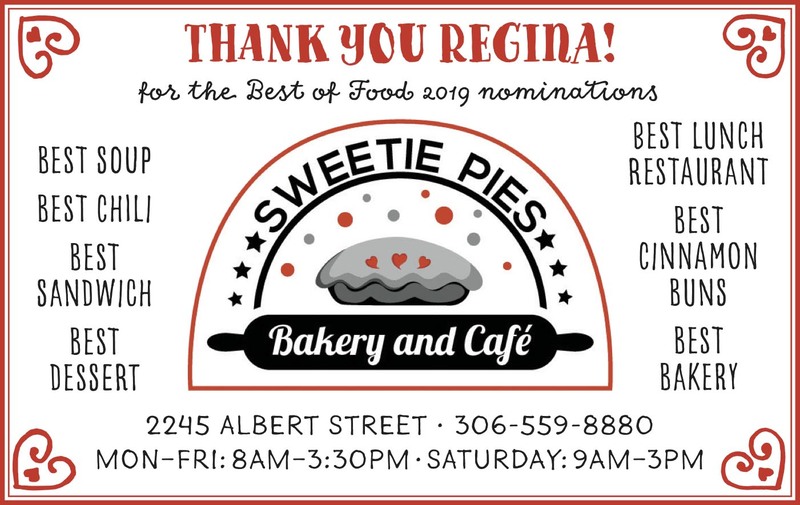 It appears on the first page of Google for searches like “good Regina restaurants” and “best restaurants in Regina.” Get an “in-content” ad on this page (330 × 430 pixels) and increase your visibility to people looking for the best Regina has to offer. Your ad will be clickable, sending visitors to your website or social media page. See Best of Food 2018 for examples (scroll down). PRINT + WEB + SOCIAL MEDIA —All year long! Use your win to drive diners to your door. Capitalize on the prestige of being Regina’s Best. Be visible to the city’s most-coveted customers. Be one of Regina’s “top of mind” restaurants among the most attractive group of fun-seekers in the city. PRINT: A 1/8-page print ad in every issue of Prairie Dog for a year. That’s 25 insertions! A banner ad on the Best of Food 2018 web page, running alongside the category you won in (330 × 200 pixels). A sidebar ad on prairiedogmag.com, site-wide (300 × 150 pixels). A profile on shopthedog.ca, featuring a fully searchable ad, a Google map, hyperlinks and more. SOCIAL: Bi-weekly posts to Prairie Dog’s extensive social media network (Facebook, Twitter and Instagram). We will highlight your business to our thousands of followers. ACCOLADES: A beautiful, framed Best of Food certificate for your wall, highlighting your business name and your winning categories. All this for just $99.50 per week! That’s a 75% saving over regular rates! This campaign runs June 7, 2018 through May 22, 2019. 91% of our readers use us to find entertainment. Be right there when dining decisions are being made! 80% of Prairie Dog readers dine at a restaurant “several times per month”. Consider the value of supporting a 100% LOCALLY OWNED shop like Prairie Dog. You earn endorsement value among consumers who care most about their city. The standard Full Meal Deal comes with a 1/8-page print ad and a 330 × 200 web ad, but you can go bigger! If you are interested in this one-of-a-kind promotion, please fill out the form below and we will contact you shortly. Spaces are limited so please act quickly to reserve your space. Ad design is no-fee and hassle-free!